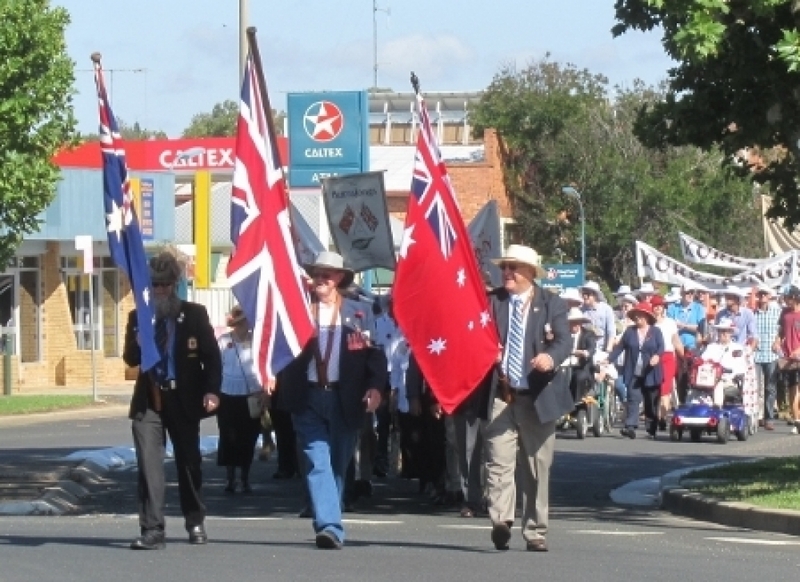 Aerial Dimensions Australia have produced this video clip of the 2016 Re-enactment March. A DVD of the re-enactment march is in production and will be available for sale shortly. Watch this space for more information.